Items typically ship within 2-3 business days after receiving payment. Exceptions may occur during busier times of the year. We currently ship USPS First Class within the continental United States. International and Canadian orders also ship within 2-3 business days after receiving payment. International orders may take as long as 8 weeks to receive depending on how long customs holds any items. All international orders are subject to fees and delays via customs, and this is completely out of our hands. 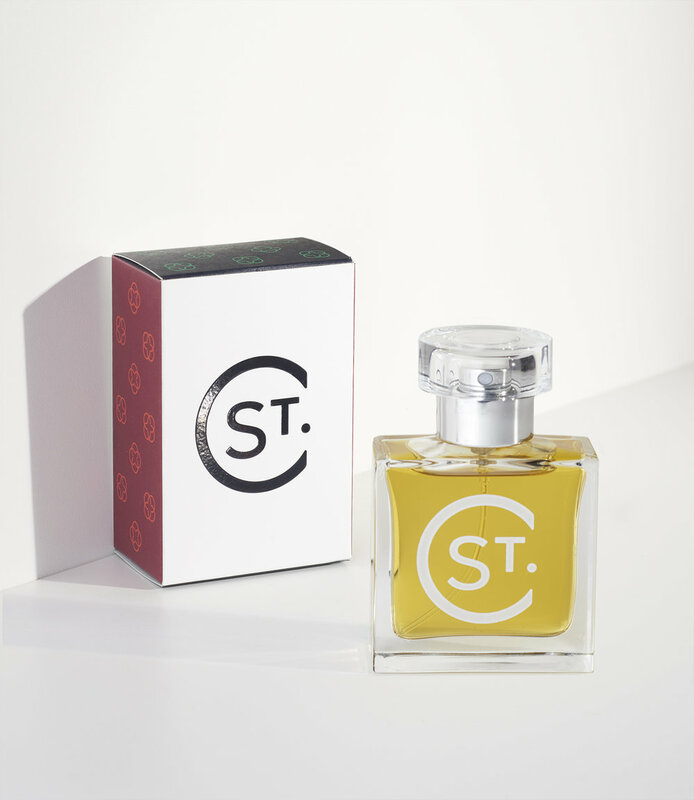 Any fees owed to customs to retrieve the item is the buyer's responsibility, and not the responsibility of St. Clair Scents. Thank you for understanding.